New album Dream World available here. One of my favourite records of 2018. Each time I listen to it, I love it more. Lots of energy and flair over a wide range of styles. ‘Poptones’ is one of the most beautiful and unique pieces of music I know. Another killer bassline in ‘Visions Of You’ by Jah Wobble & The Invaders of The Heart, from their Rising Above Bedlam lp, featuring Sinead O’Connor. 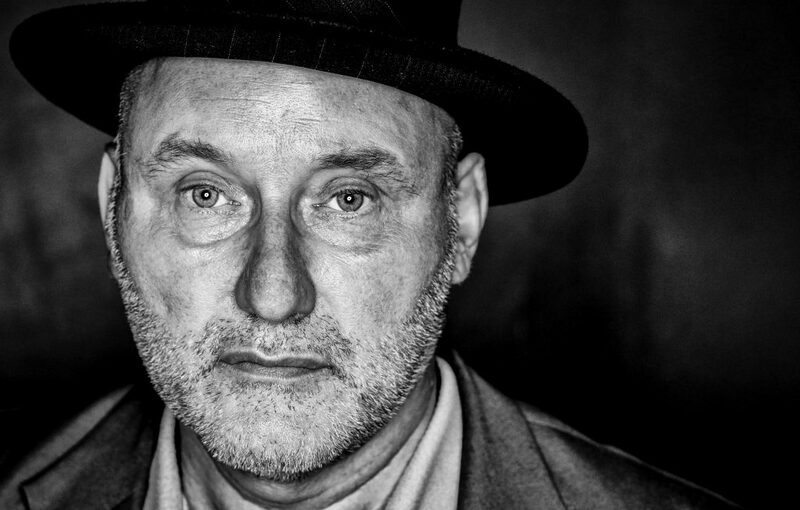 Jah Wobble & Julie Campbell’s Psychic Life is one of the best records of the new millenium, a proper update to where post-punk should be now. Def check out Julie Campbell in her Lonelady guise. As Wobble says in the interview, a true artist. ‘Feel’ is one of my favourite ever songs. Gorgeous, pop perfection that makes you quite simply feel with every fibre of your being. ‘Club Scene Dub’, which Wobble considers one of the best bits of world music he’s ever done. ‘Fight Scene’ from the soundtrack Wobble did to the film Fureur. Wobble’s autobiography, Memoirs Of A Geezer: Music Mayhem Life, is a great read. Highly recommended. And you can follow him on Twitter here. Pledge Music page for the upcoming album with Bill Laswell and North American gigs.